There’s so much more to a business trip than seminars and exchanging business cards. 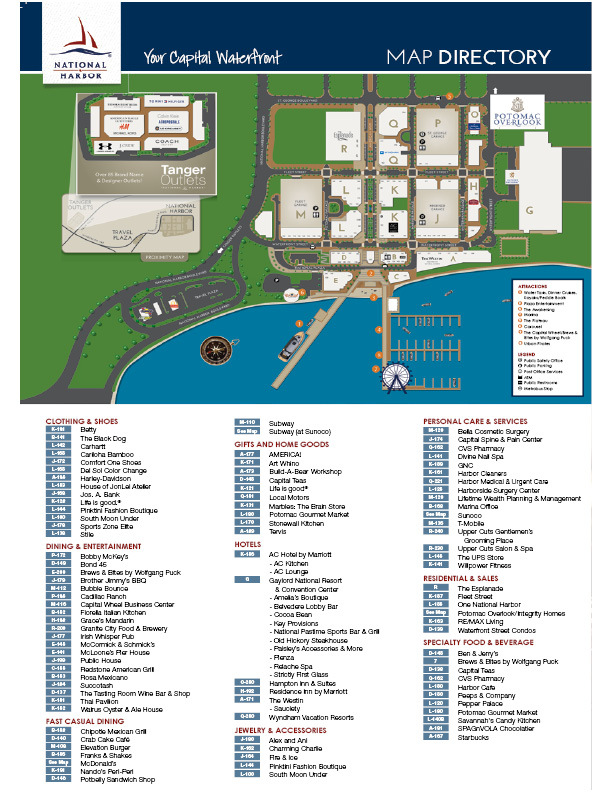 Break out of the convention hall and actually enjoy your networking opportunities with National Harbor events, team-building activities, and more. 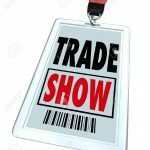 Break out of the convention hall with exciting ways to bond with your coworkers and other professionals in your industry. 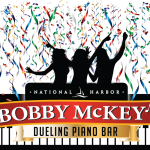 Experience the area’s only dueling piano bar for a show you’ll never forget! Bobby McKey’s is the perfect place to hold your next post conference event. The Sunset Room by Wolfgang Puck provides private dining with breathtaking floor-to-ceiling windows offering a commanding view of the Potomac River and The Capital Wheel. The Sunset Room’s panoramic scenery provides an elegant and contemporary ambience for any event. 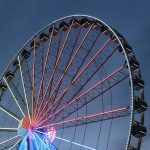 Soar 180 feet in the air to take in amazing views of National Harbor, the Potomac, and Washington, DC. 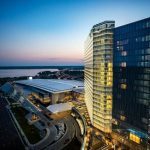 Your trip to National Harbor should be about more than just meetings – break out of the conference rooms to network and unwind. Take the elevators up to the 18th floor of Gaylord National for an after dinner escape unlike any other. 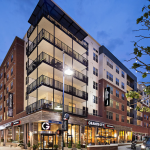 Granite City is a polished casual American restaurant and brewery with fresh, high-quality menu items prepared from made-from-scratch recipes. Set sail at National Harbor! 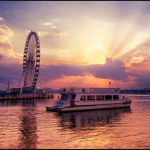 Direct service from National Harbor and Gaylord National to Alexandria, the National Mall, and the Nationals Stadium in Southeast DC. 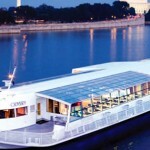 Experience the very best of dinner, entertainment, and scenery with one of three private cruises. Perfect for groups of all sizes. With so many shops, dining spots, special events, and attractions, there’s always something to add to your stay. Meeting planners: take advantage of our fantastic Show Your Badge program for exclusive specials and discounts throughout National Harbor. 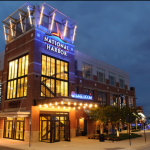 For more information about the program, contact Josh Winston at jwinston@nationalharbor.com. 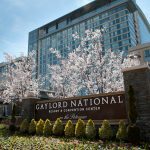 From dining to the spa, be sure to explore the amazing things that Gaylord National has to offer. 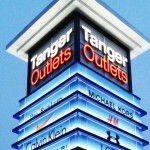 Shop over 85 brands at Tanger Outlets! Bring back souvenirs for the family at America!, or spruce up your wardrobe at Stile or Pinktini. 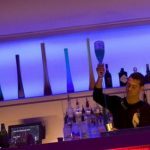 Whether you're looking for dinner, drinks, or a quick bite in between sessions, National Harbor has a dining choice for you.